Karungalakkudi: - Karungalakkudi is situated about 50 kilometers in north east direction of Madurai in Melur taluk. The place is witness of glorious past of Jainism in Tamil land during Christian era to early medieval period. This is also one of the ancient places near Madurai with stone beds, Jina Sculpture and cave paintings. There is a hill nearby village is called Panchapandvarkuttu. 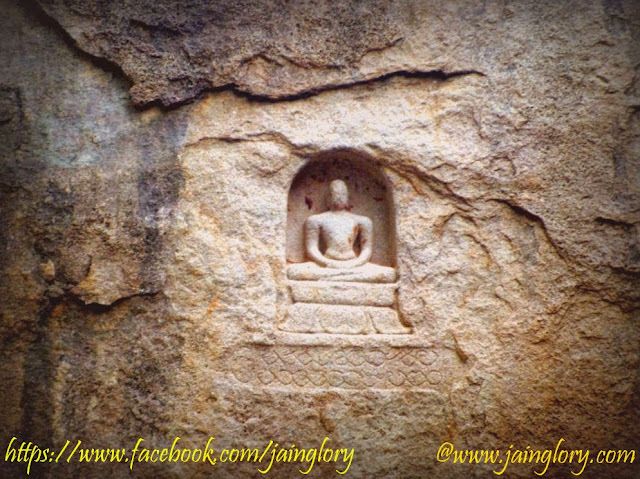 It possesses a natural cave made from granite contains Brahmi script and stone beds used by Jain monks.